At Barbag Dental, we offer the following services to our patients. Please click on any service below to learn more. At Barbarg Dental, we have caring and gentle dental hygienists. 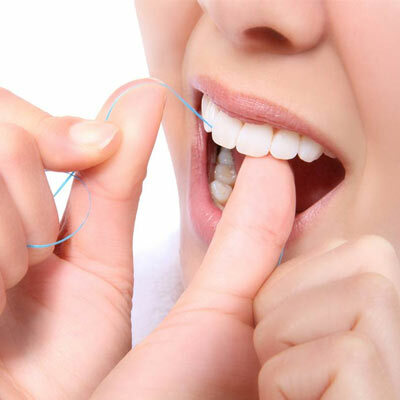 Our entire team believes regular teeth cleanings by great hygienists is the key to a preventive dentistry program. 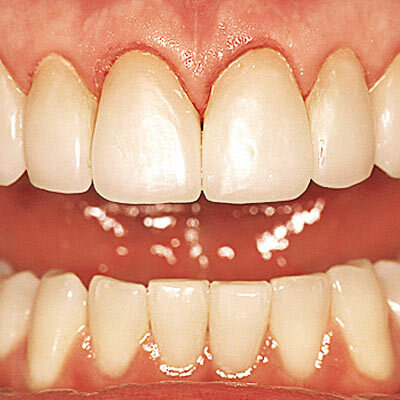 Having a healthy, bright, beautiful smile enhances our appearance and allows us to smile with confidence. 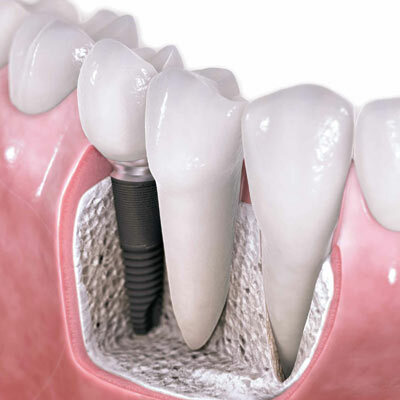 Thanks to the advances in modern cosmetic dentistry, the South Florida Cosmetic Dentistry Teams at Barbag Dental are able to improve your teeth and smiles with quick, painless and surprisingly affordable treatments. 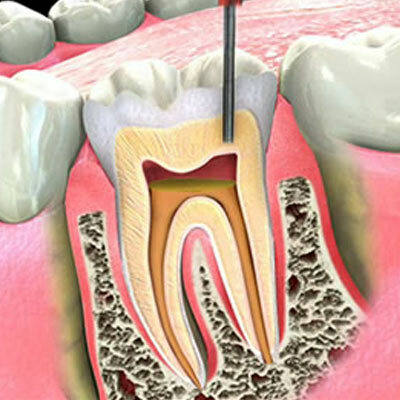 Through improved techniques and modern technology, we are now able to offer more options for restoring a tooth back to its normal shape, appearance and function. 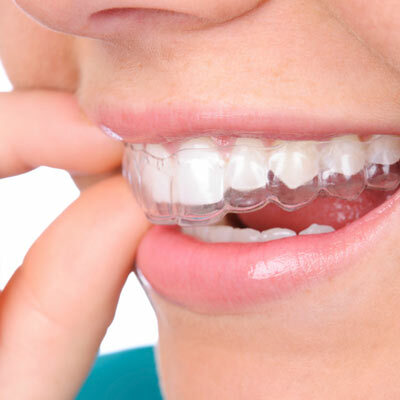 At Bargag Dental, our team is up to date on the latest cosmetic dentistry procedures, as well as general dentistry and periodontics in South Florida to make you teeth as beautiful and healthy as possible. Oral & Maxillofacial Surgeons are specialists with advanced training and expertise in the diagnosis and treatment of various head and neck conditions and injuries. 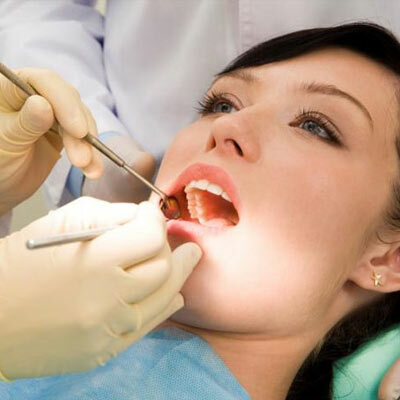 If you believe you might need oral surgery, we can help. 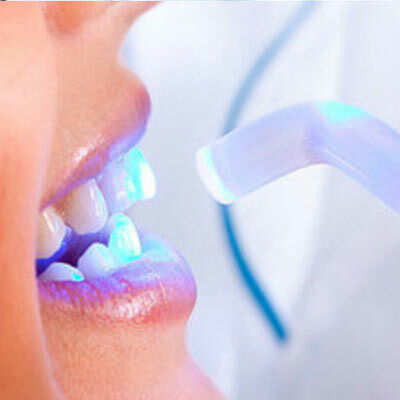 Laser dentistry has improved many traditional dentistry procedure by making treatments more precise and less painful. A laser is an instrument that produces a very narrow, intense beam of light energy. When laser light comes in contact with tissue, it causes a reaction. This new technology allows for a wide variety of treatments, including soft tissue shaping and whitening.